Some multimillion naira worth of farm produce have been destroyed in Plateau's Bachi District in Riyom Local Government Area. The crops - guinea corn spread across several hectares of land in Fang village were reportedly grazed upon and mowed down by suspected Fulani herdsmen on Sunday. Owner of the farm, a father of seven who is equally has many other vulnerable children under his care, Mr. Bagere Zakka said the farm was his main source of survival. The crops he said were already ripe and ready for harvest when they were destroyed. This according to reports is one among many such instances of attacks by Fulani herdsmen in Riyom and other neighboring LGAs of late. Mrs. Edwina Mang, a Chairmanship aspirant in Riyom LGA, in an interview said the increased insecurity in the state calls for community police. This according to her is because involving locals in the management of security in communities is more effective than the deployment of government forces. She said, "It takes someone that knows a place to guard a place. "There are nooks and crannies the locals know that when you bring someone from outside, he might not know or be able to access and that might be the place where the enemy is coming from." Mrs. Mang, an ex nurse and a humanitarian service provider for 22 years also sued for the empowerment of local vigilante to enable them function optimally. 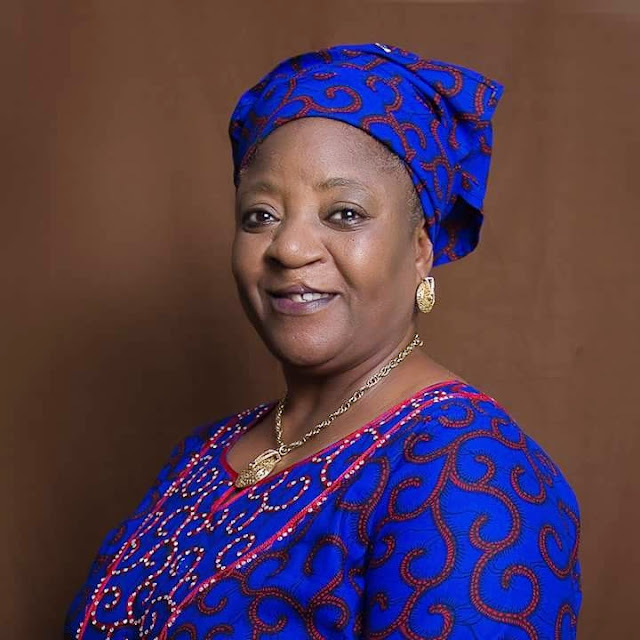 The founder and CEO, Women and Children Involvement in Community Development, a nongovernmental organization founded in 1995 to cater for widows and vulnerable children further stressed the need to engage experts in security and conflict management in the state. She however expressed sympathy to those affected by the recent attacks in Bassa and Riyom LGAs, calling on officials to be proactive in meeting the security needs of the people.